Check out the rich history of Coney Island, now entering is 131 year of operation. 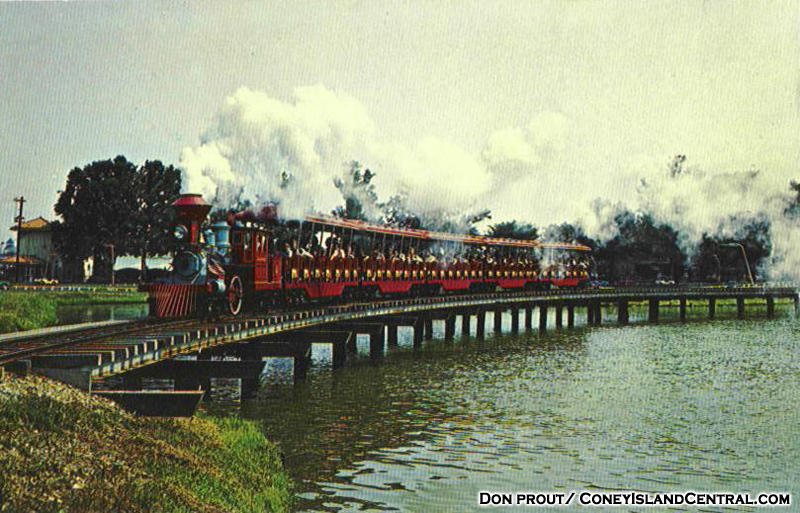 Be sure to check out the expanded and updated history on the Coney Island and Lake Como Railroad! Look for more historical updates coming soon! Coney opens for the season on Memorial Day weekend, 2017.